CHICAGO — June 6, 2012 — (NYSE:GE) — GE Monogram® will open its first Midwest design center location in Chicago at LuxeHome in The Merchandise Mart in May 2013. LuxeHome is the world’s largest collection of premier boutiques for home building and renovation located on the ground floor of the historic Merchandise Mart and offering discerning homeowners and trade professionals one-stop-shopping for the finest in kitchen, bath and building products. 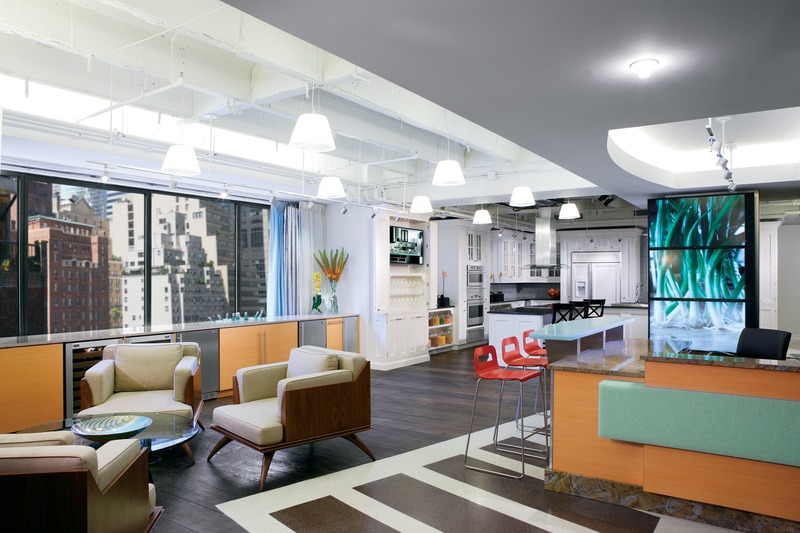 GE opened its first Monogram Design Center in New York City’s Architects & Designers Building in 2008. 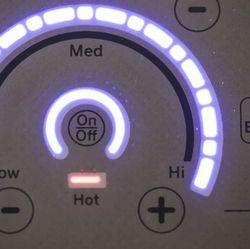 The NYC center has exposed thousands of designers, architects and consumers to the quality and luxury of GE Monogram appliances and has increased share in the northern region by 50 percent since it opened. 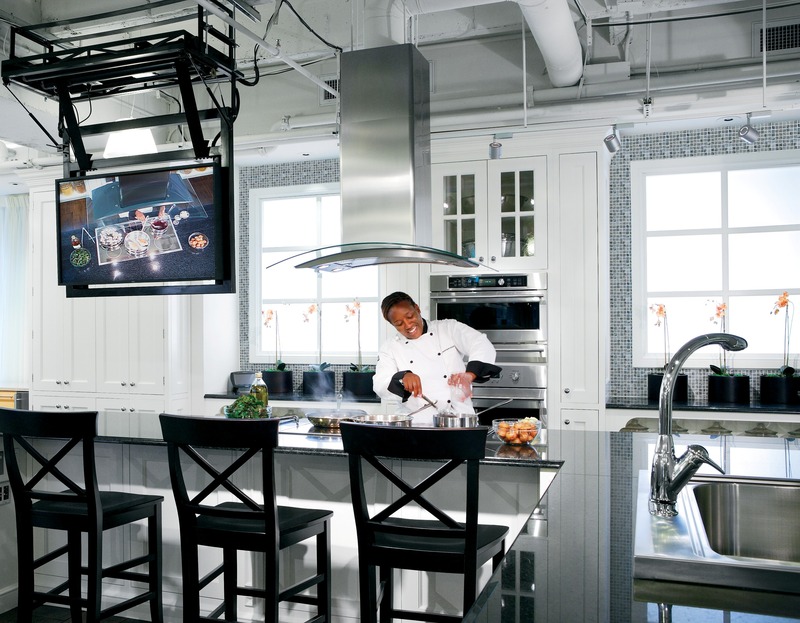 The GE Monogram® Design Center in Chicago will feature working kitchens for cooking demonstrations by a professional chef and a showroom equipped with more than 50 GE Monogram® appliances that will be outfitted with high-quality, fashionable cabinetry, millwork and finishes. Design of the 3,500-square-foot center will begin this summer with construction starting in January 2013. 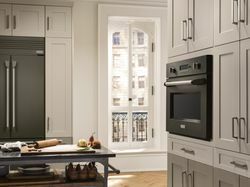 The GE Monogram Design Center in Chicago will feature working kitchens for cooking demonstrations by a professional chef, a showroom equipped with more than 50 GE Monogram appliances that will be outfitted with high-quality, fashionable cabinetry, millwork and finishes that complement the GE Monogram line of appliances. Design of the 3,500-square-foot center will begin this summer with construction starting in January 2013. Once opened, the center will cater to professional trades and the general public. 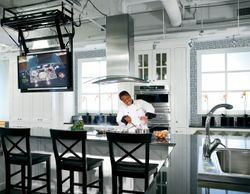 The GE Monogram Design Center will be staffed by three product specialists and a professional chef. 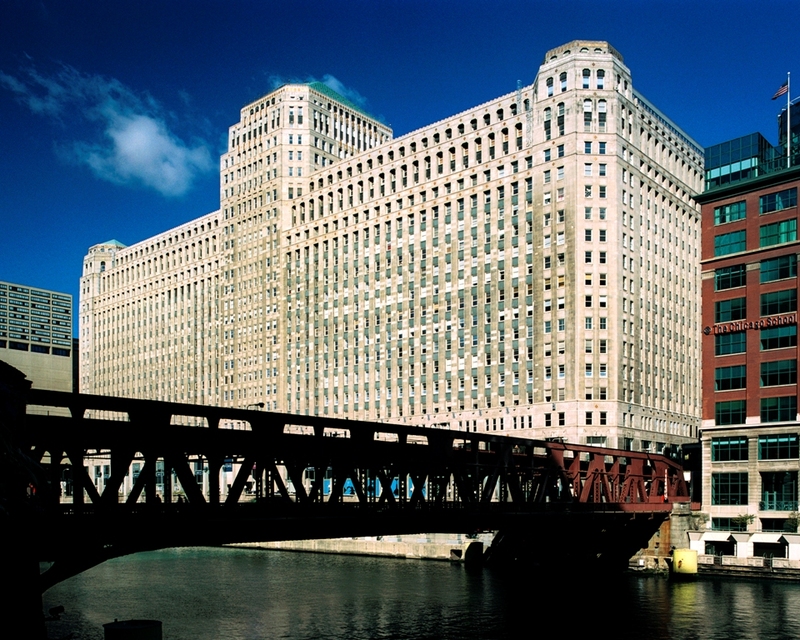 The center will maintain the same hours as LuxeHome at The Merchandise Mart (M-F 9-5 and Sat 10-3). 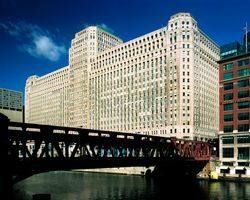 The Merchandise Mart is the world’s largest commercial building and an international epicenter for high design and luxury goods. LuxeHome boasts more than 115,000 square feet of space with 30 boutiques that feature the finest kitchen and bath products for luxury home building and renovation from the most recognized and respected manufacturers worldwide. Open to the public, as well as interior designers, architects and custom builders, LuxeHome displays the widest selection of products to fit all lifestyles, from modern European to classic American to traditional English. In addition to the extensive lineup of manufacturers, each boutique offers knowledgeable designers who are available to assist with all phases of each design project. LuxeHome's boutiques are open for shopping Monday through Saturday. MMPI is the world’s leading owner and operator of showroom buildings and trade show facilities, bringing buyers and sellers together in more than 300 market events, trade and consumer shows and conferences each year. VORNADO REALTY TRUST, owners of MMPI, based in New York City is a fully integrated equity real estate investment trust. Vornado’s common shares are listed on the New York Stock Exchange and are traded under the symbol VNO. 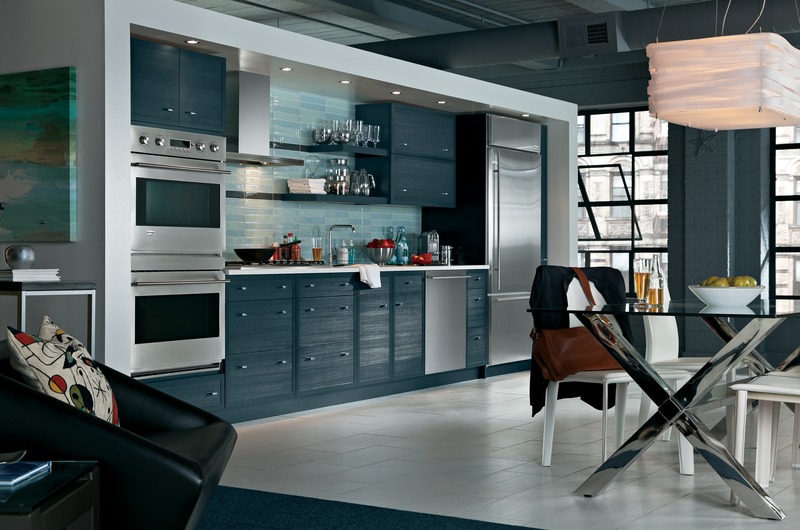 The GE Monogram® Design Center in Chicago will feature working kitchens and more than 50 GE Monogram® appliances. The design will be based on the company’s existing Monogram Design Center in New York. 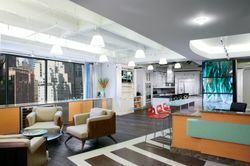 GE Monogram® will open its first Midwest design center location in Chicago at LuxeHome in The Merchandise Mart, shown here, in March 2013.